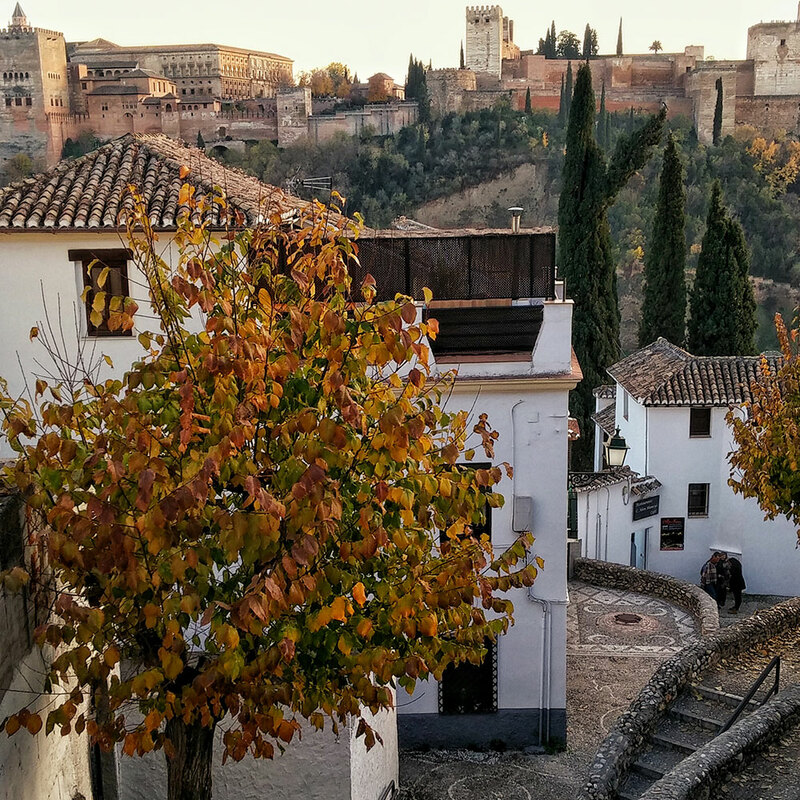 Do you have little time to visit Granada? This is your route. The most authentic Granada with the most traditional guided tour. 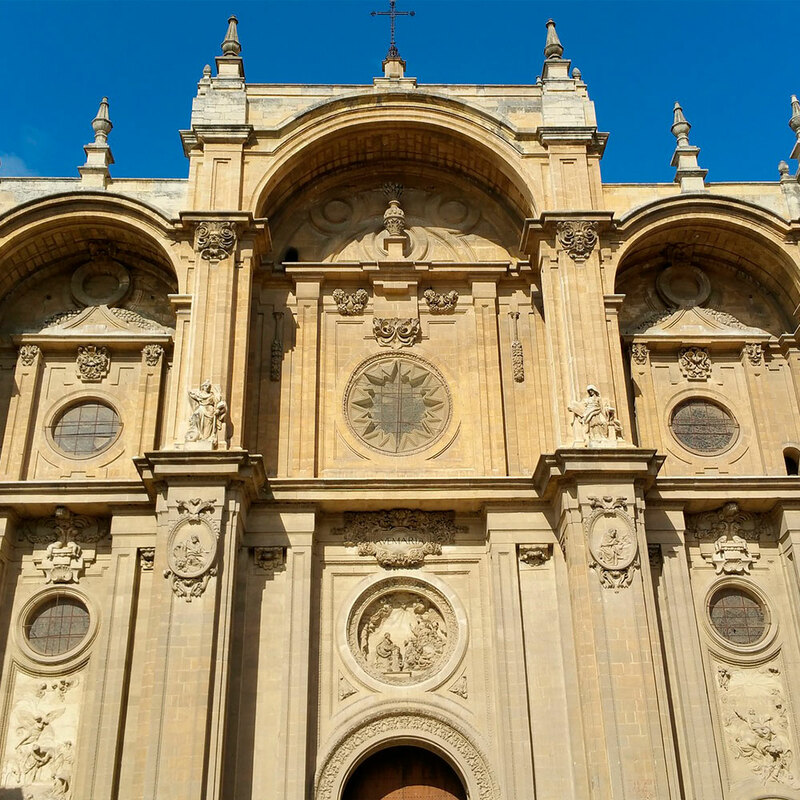 Discover the World Heritage site of Albaicin and its monuments. 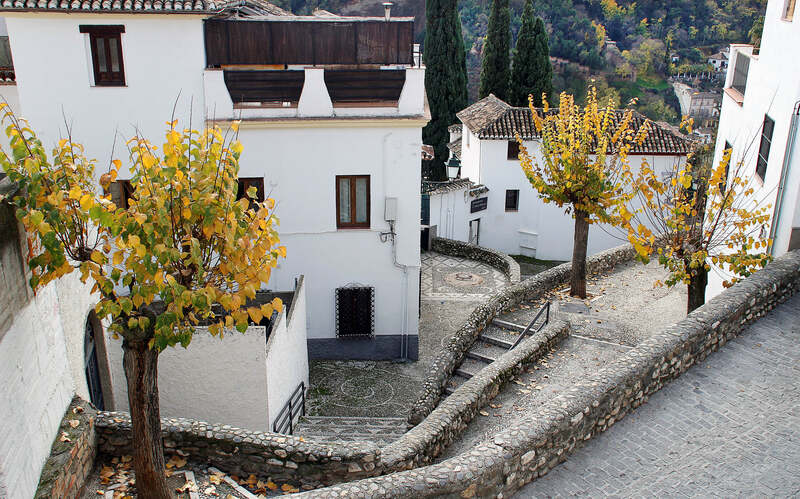 The most famous neighborhood of the city, and the footprint which reveals the secrets of Granada's past.